The Master MH-125V-GFA is an ideal forced air heating solution for spaces up to 3,125 sq. feet with propane. 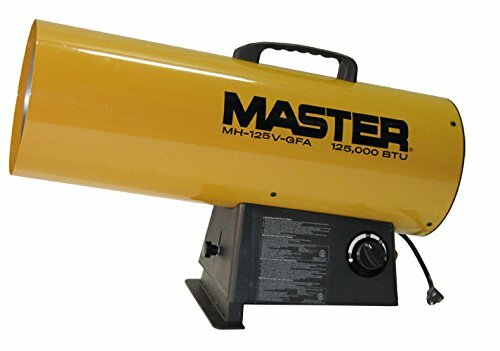 It utilizes Master’s tried and true propane torpedo heater design, honed over the last 3 decades, and also comes equipped with the most modern safe. If you have any questions about this product by Master, contact us by completing and submitting the form below. If you are looking for a specif part number, please include it with your message.